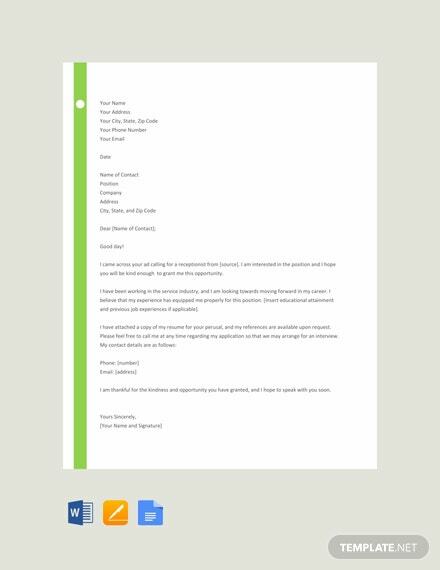 A template made for those looking for a receptionist job. 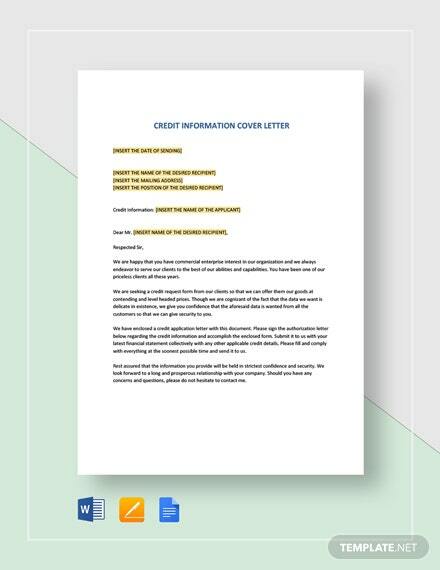 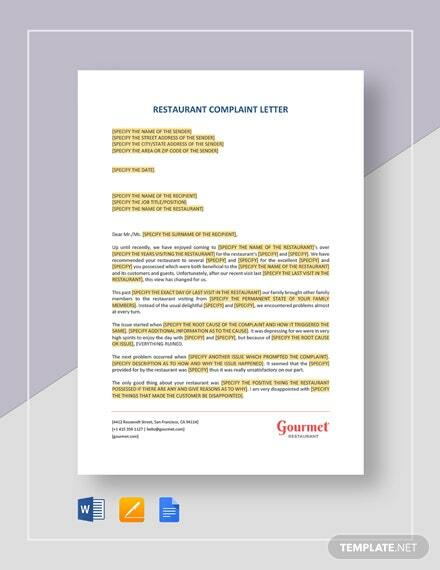 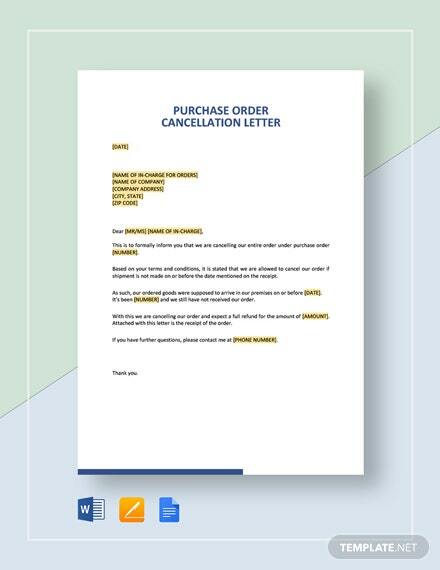 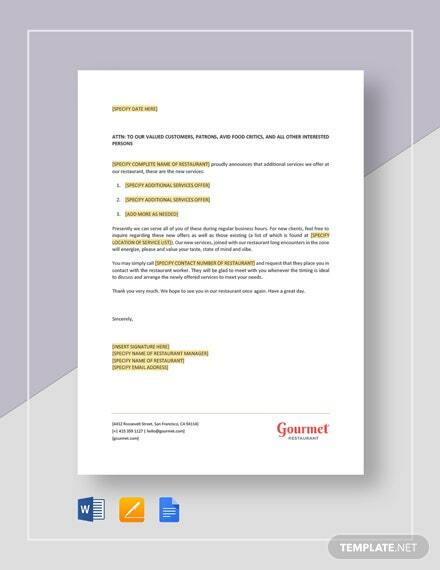 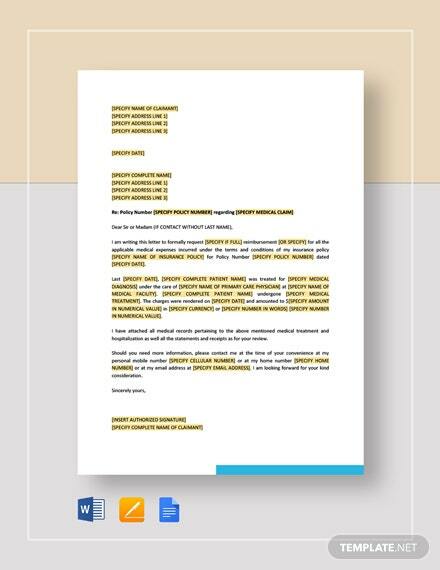 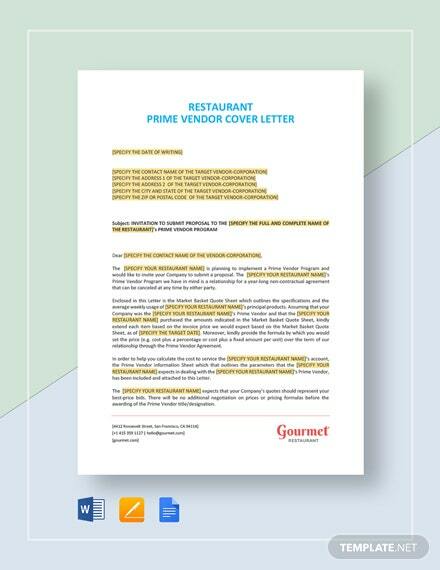 Download this cover letter for free and get to edit and customize the file to better suit your preferences. 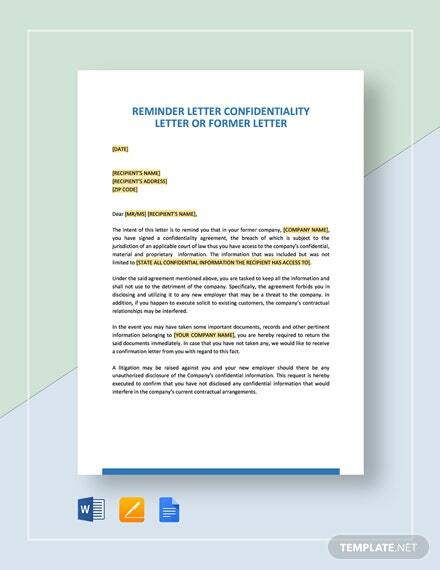 You can open this +More on MS Word, Apple Pages, and Google Docs. 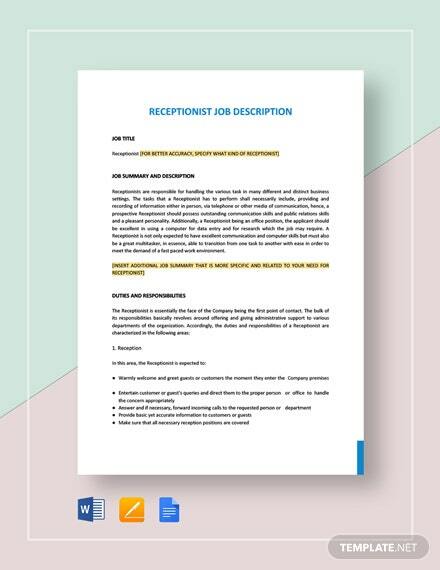 Download the Receptionist Resume for Free.